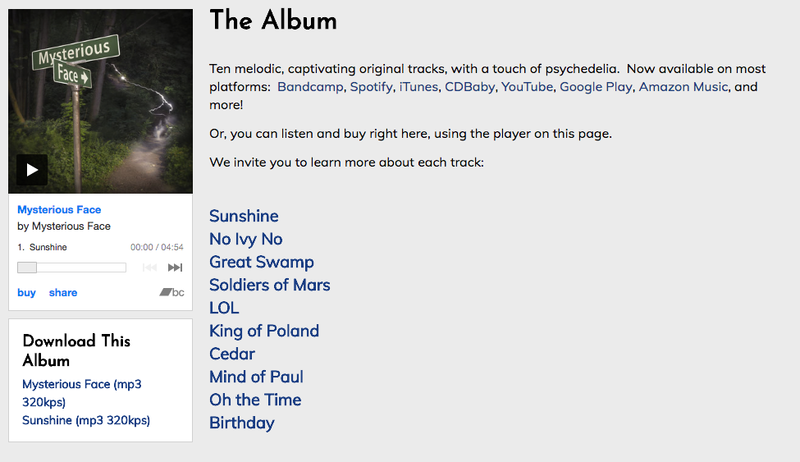 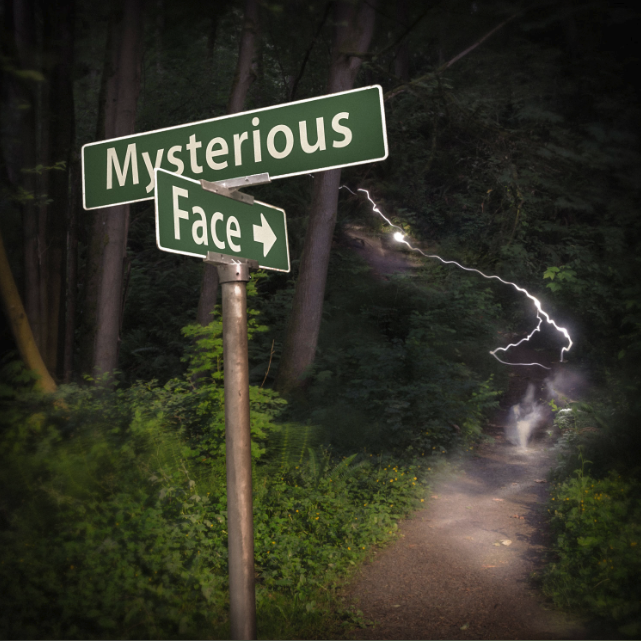 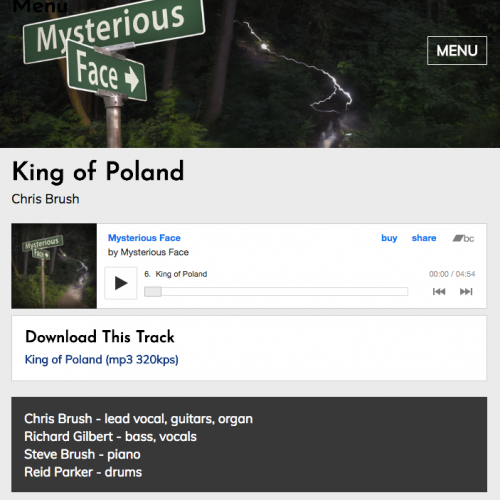 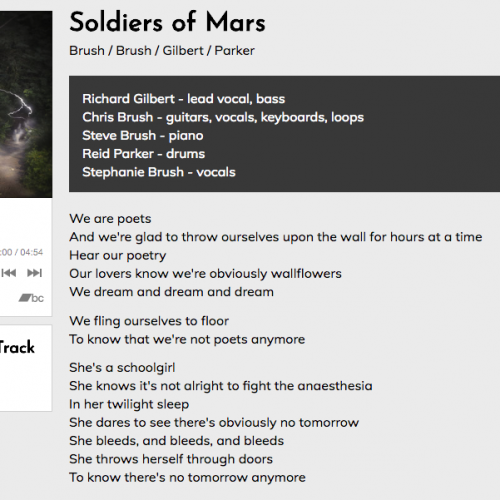 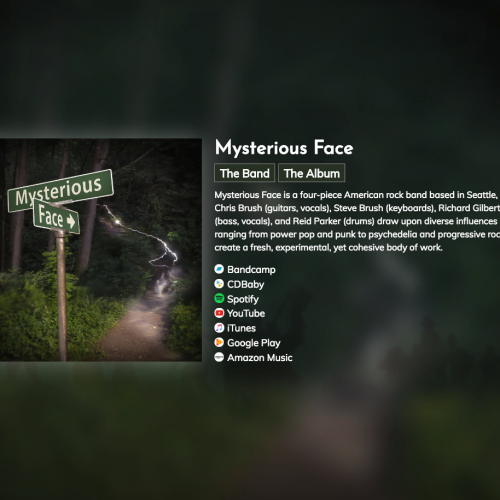 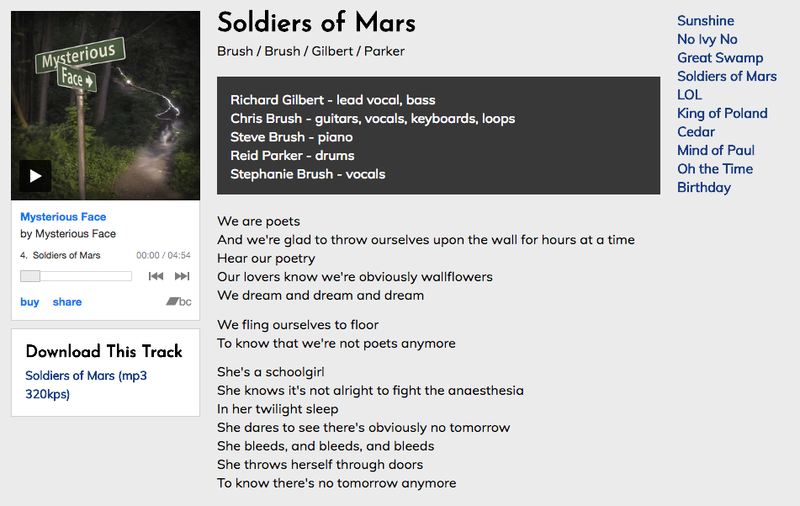 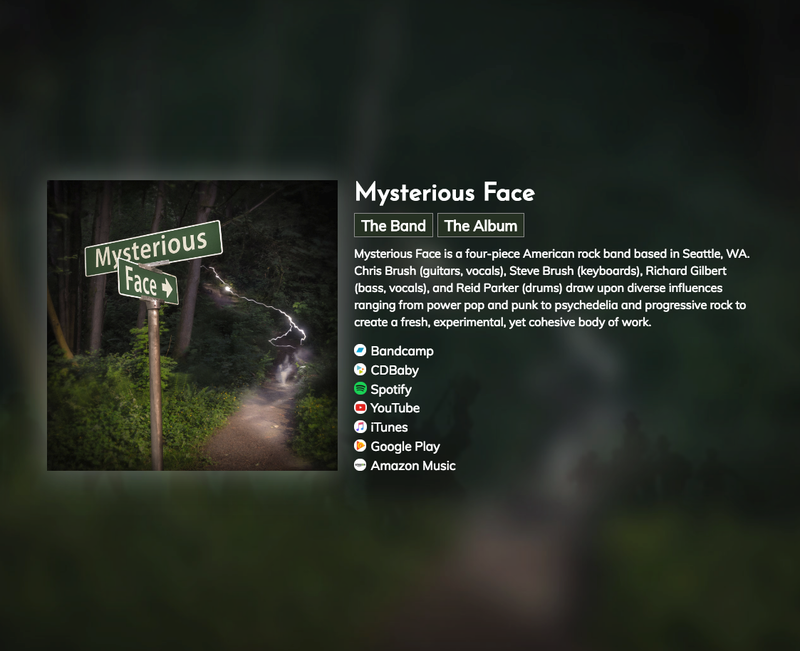 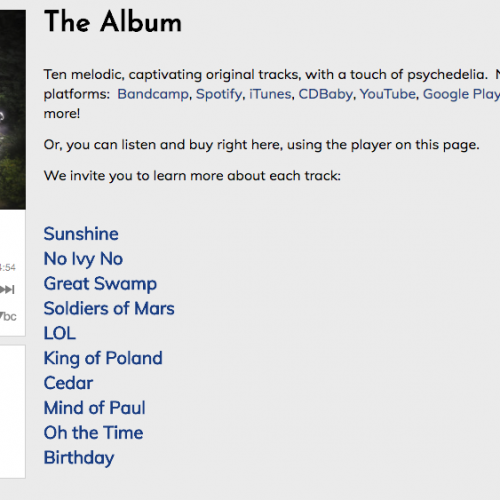 I designed and developed this site in Drupal 8 to promote the album I recently released with my band, Mysterious Face. It’s a simple site, but I am particularly proud of its responsiveness, and of my use of viewport units, cssGrid, and Flexbox. Please visit the site at mysteriousface.com, or click on the images at right to view enlarged screen shots.